Located in the center of Oakland County, White Lake enjoys snowy winters and hot summers. HVAC and plumbing contractors can be found anywhere, however it’s important to partner with one that you trust. Matheson Heating • Air • Plumbing has built its strong reputation by offering superior customer service. 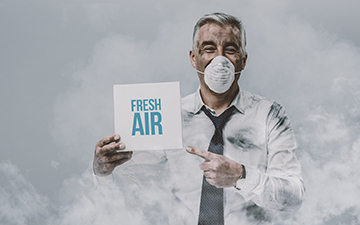 When you are experiencing heating, air conditioning, or plumbing problems, the Matheson team makes every effort to get to your home quickly. We strive to build a partnership with homeowners so they can rely on us at all times. 24-Hour Emergency Services That You Can Rely on! In an emergency situation, minimizing damage to your existing equipment is our #1 priority. 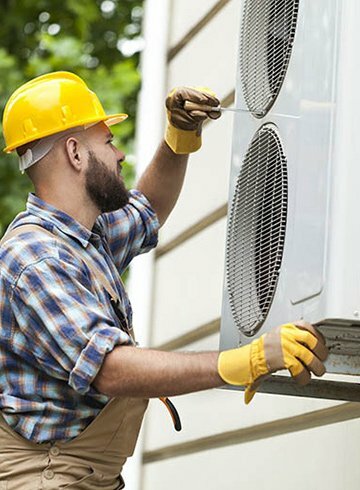 Whether you have a problem with your air conditioner, heat pump or water heater, we understand how inconvenient the situation can become. Matheson Heating • Air • Plumbing is a company that you can completely rely on for peace of mind when you’re faced with problems. 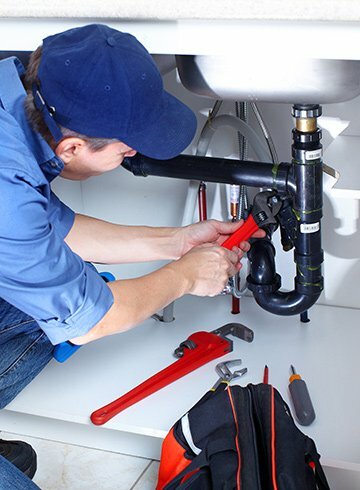 Our residential technicians and plumbers act quickly and efficiently to protect your HVAC systems and pipes. With extensive experience in handling these situations, our team is equipped to provide fast personal service to our customers during moments of disaster. White Lake residents can look to Matheson Heating • Air • Plumbing for exceptional heating, air conditioning and plumbing services. The Matheson team will act quickly to solve any home problems that you may be experiencing. Contact us today at (248) 363-4868 or submit our online form to get started.